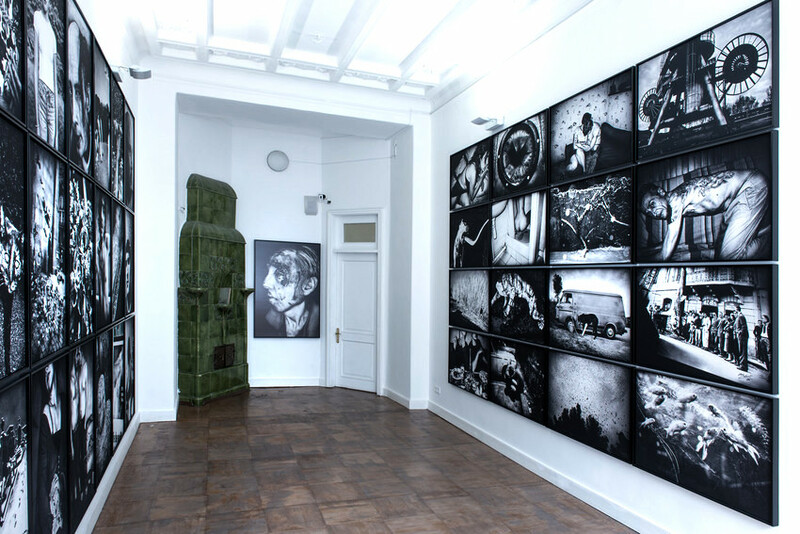 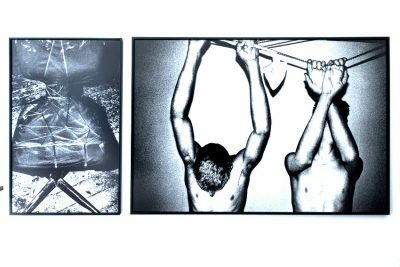 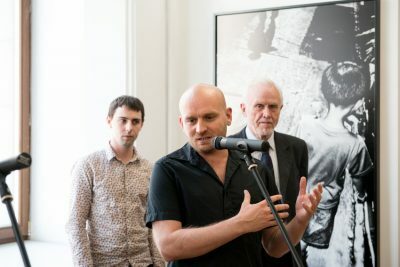 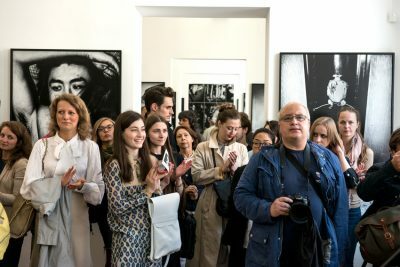 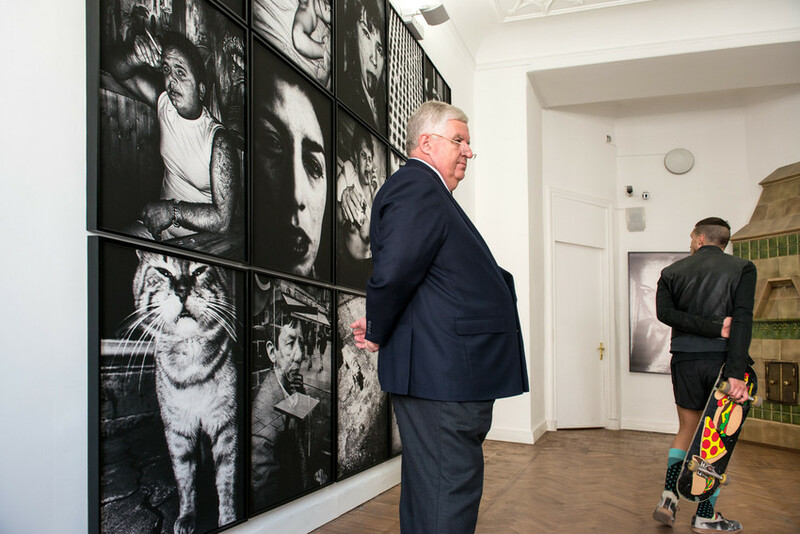 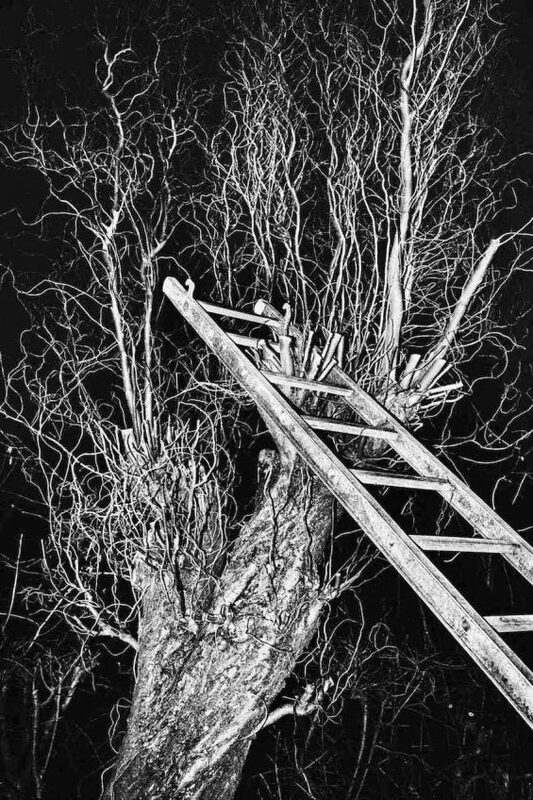 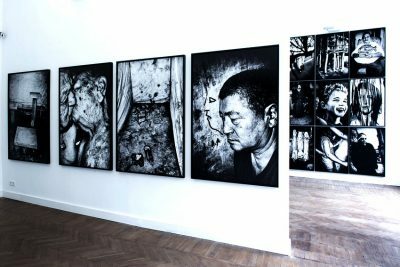 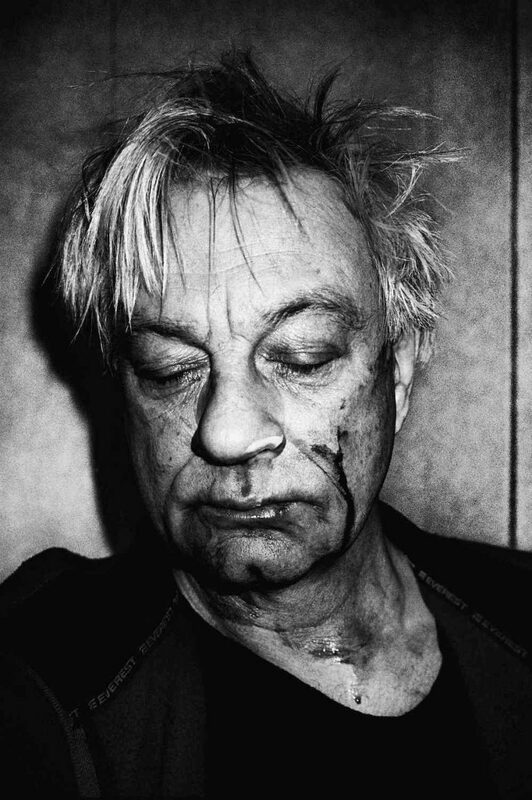 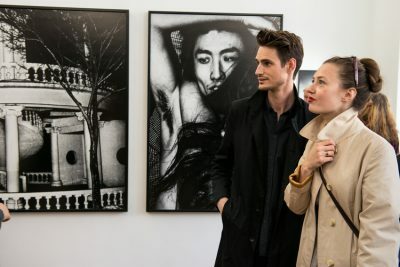 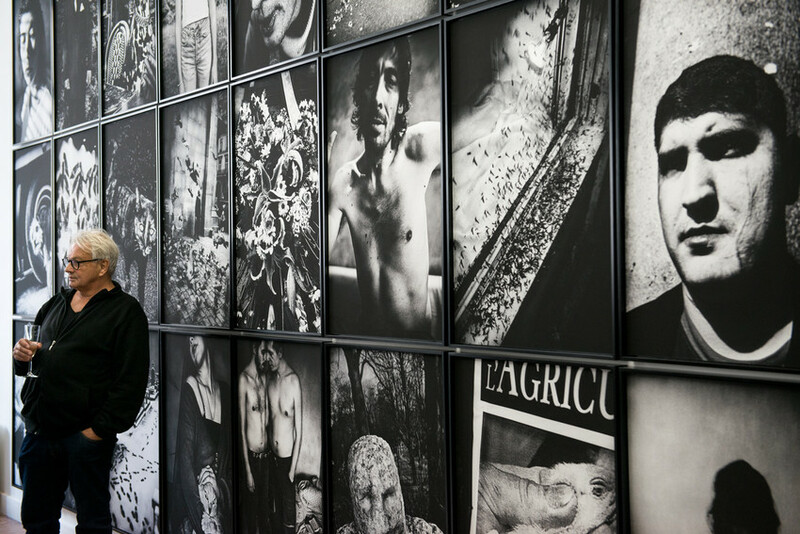 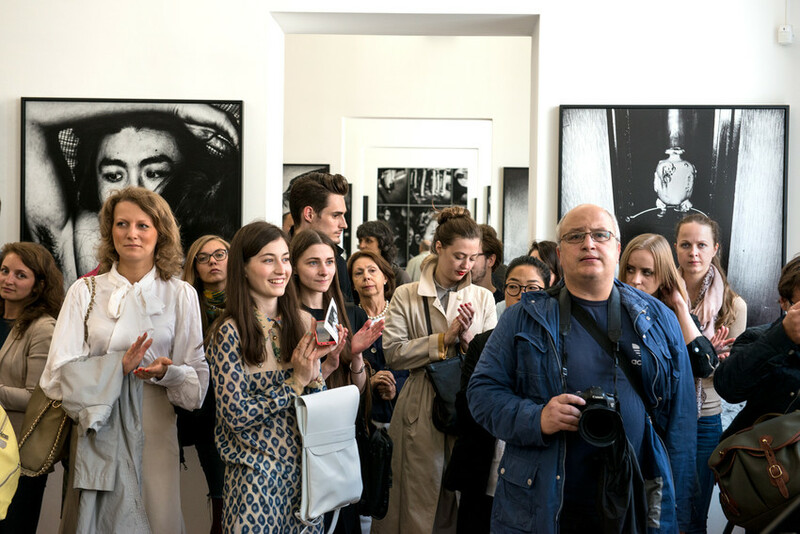 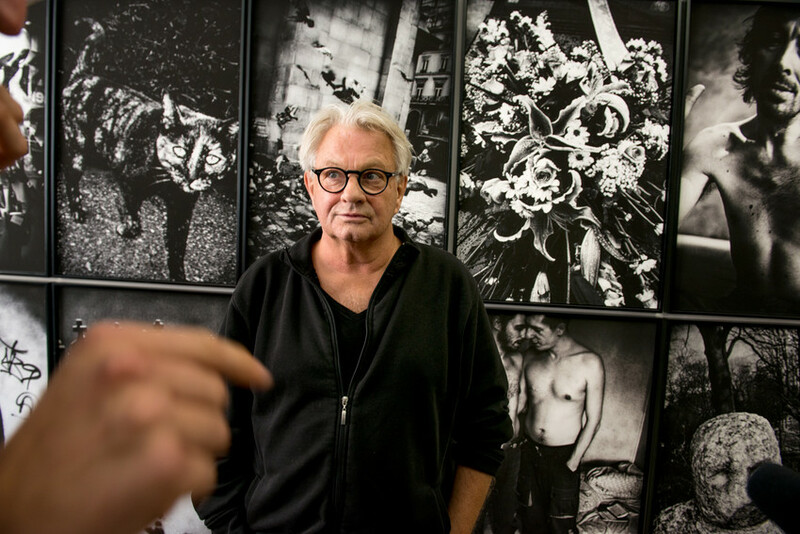 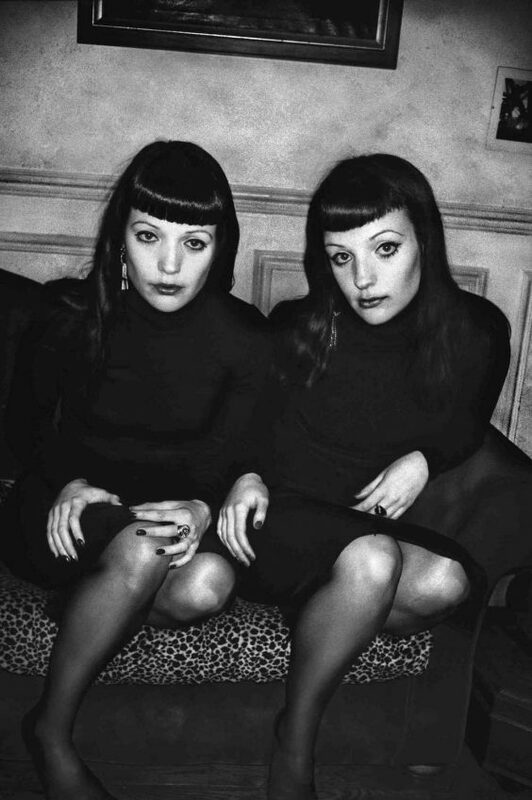 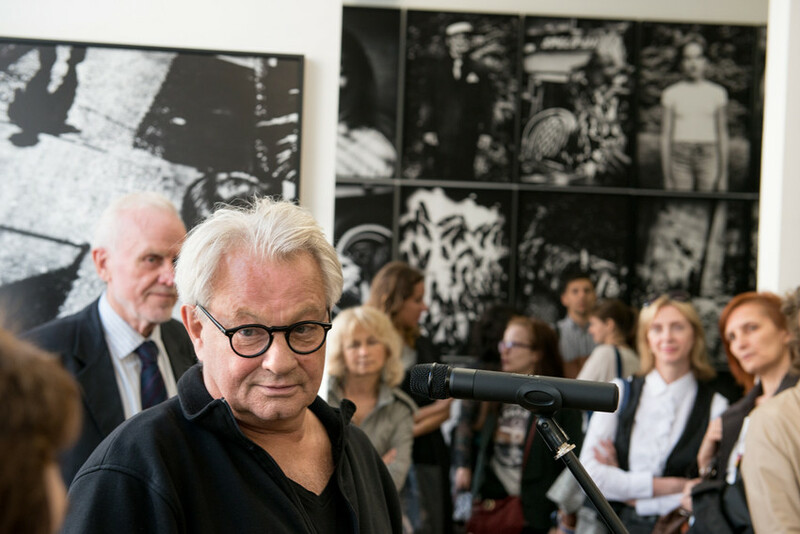 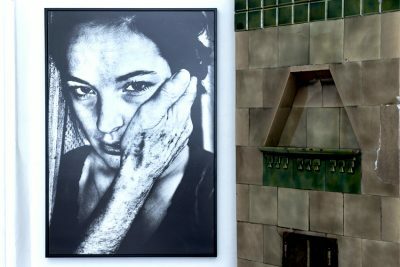 Anders Petersen (Sweden) and Jacob Aue Sobol (Denmark), the two internationally highly acclaimed personal documentary photographers from the Northern Europe are showing their work together for the first time. 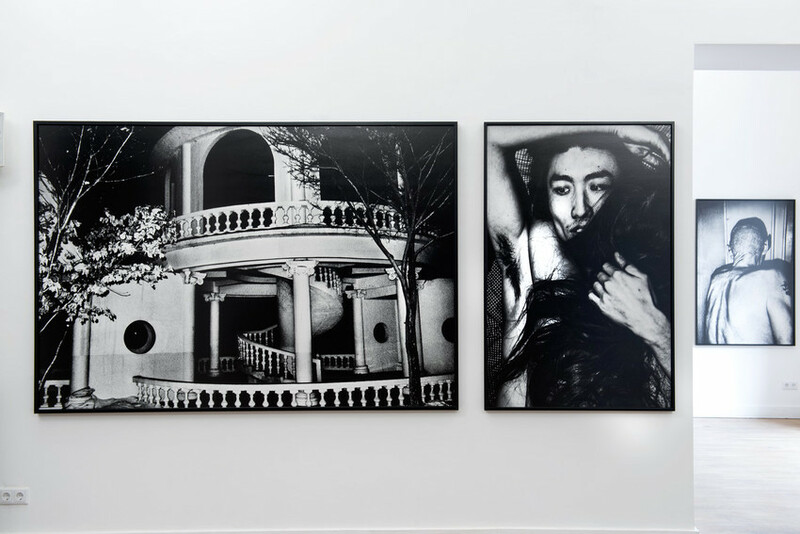 At first glance their images may come across as hard and merciless, but running just beneath the surface – or skin if you like – is an intense, warm depiction of not so much a likeness of reality, but what is felt as real. 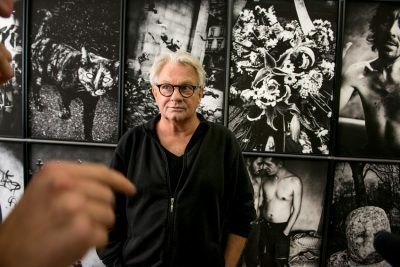 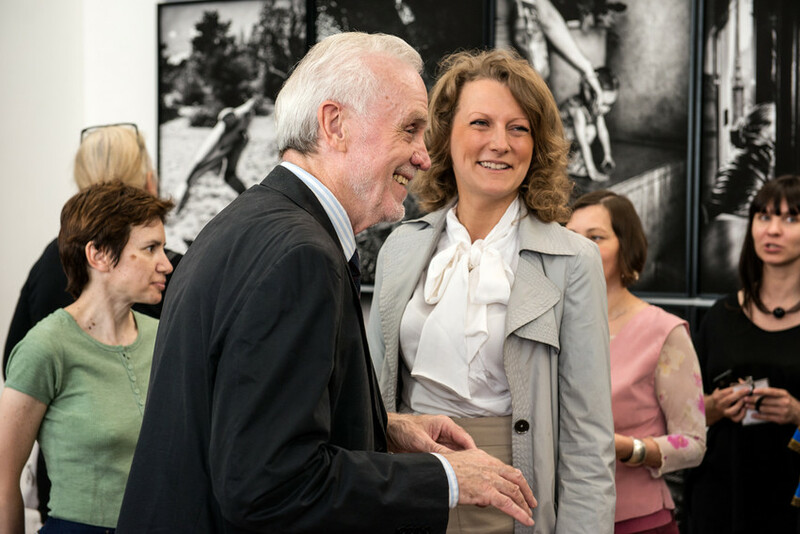 Petersen and Sobol both come from the documentary photography tradition, which they have developed into a diary format of personal documentary, their very personal reflections on life, people they meet and the world of today. 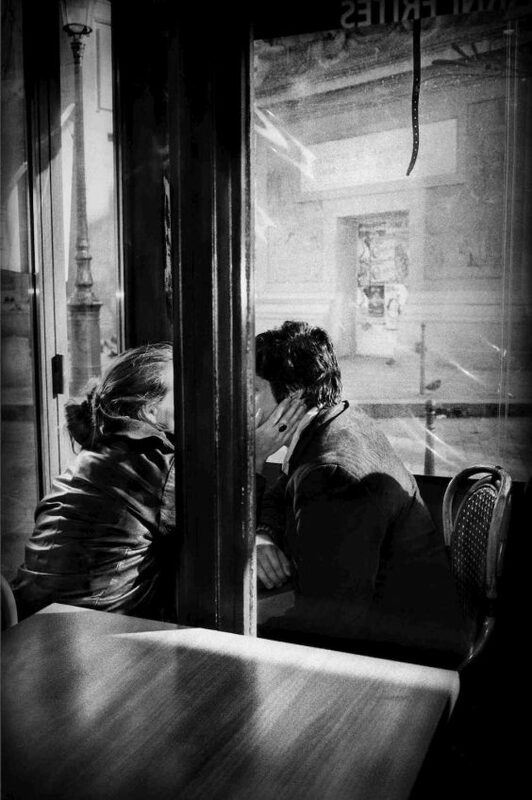 It is the meeting with the person or place itself that is the important not the photography or its aesthetics. 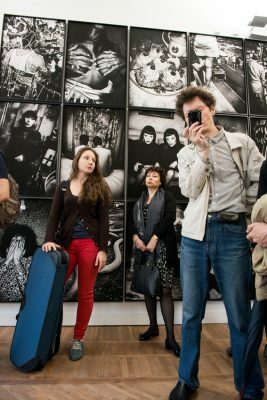 It is as much about the one who is seen, as the one seeing, portraits and self-portraits all in one. 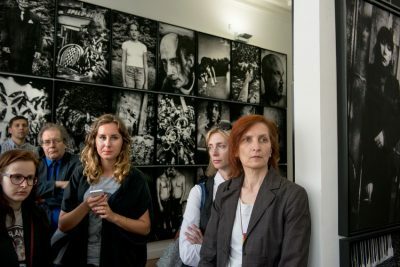 It is about life, about raising questions, but it is not about providing answers, and it is about getting to the core of experiences rather than showing a likeness. 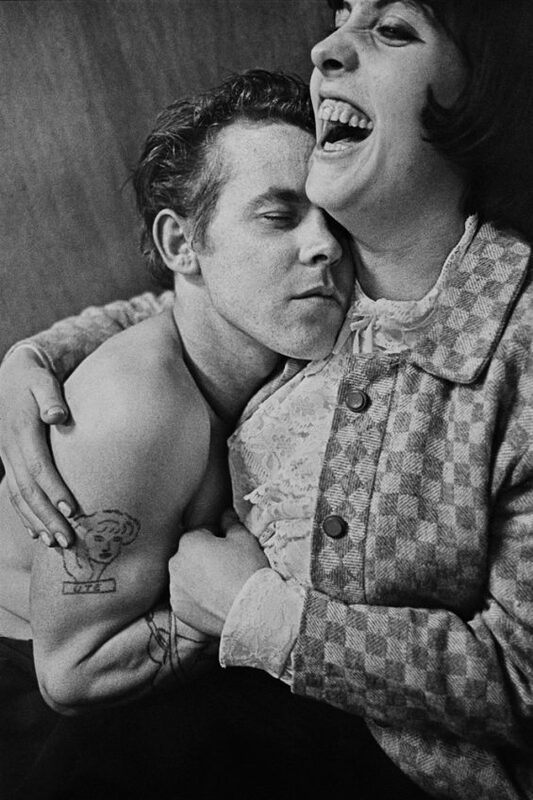 Anders Petersen was born in 1944 in Stockholm. 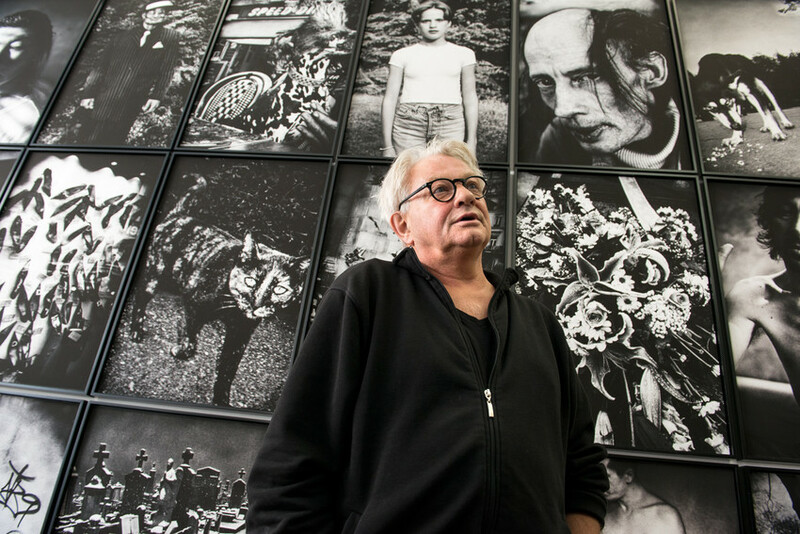 In 1966–1968, he studied photography under Christer Strömholm at his famous Fotoskolan. 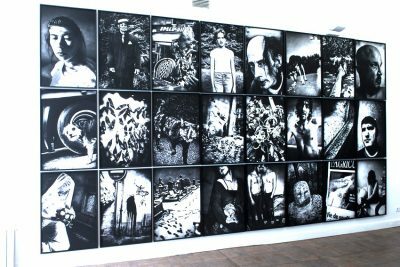 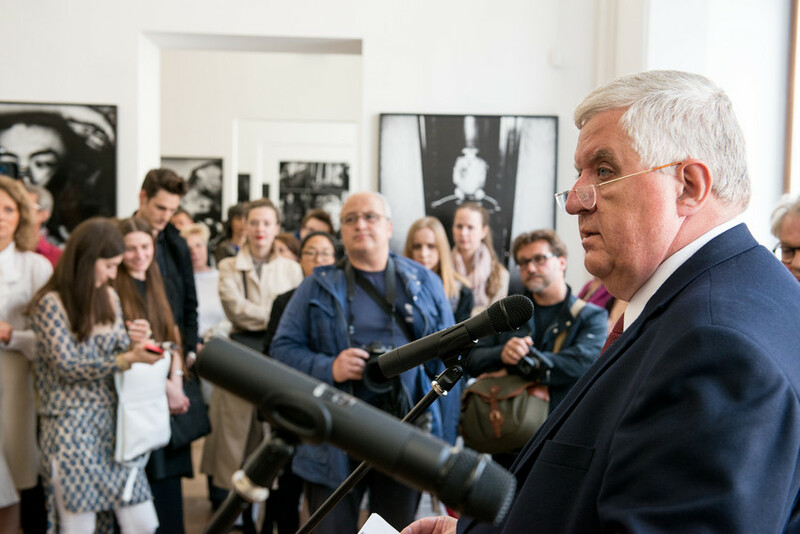 Petersen gained international recognition in 1978 after the publication of his book Café Lehmitz, which is regarded as a seminal book in the history of European photography. 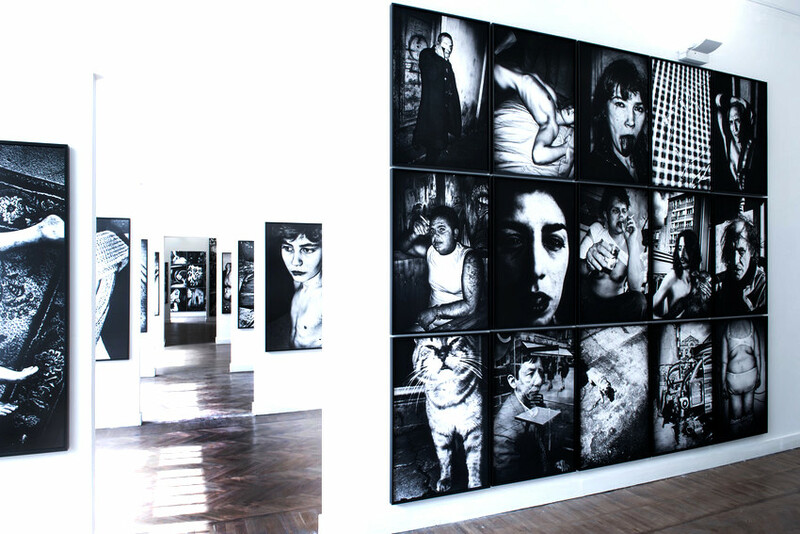 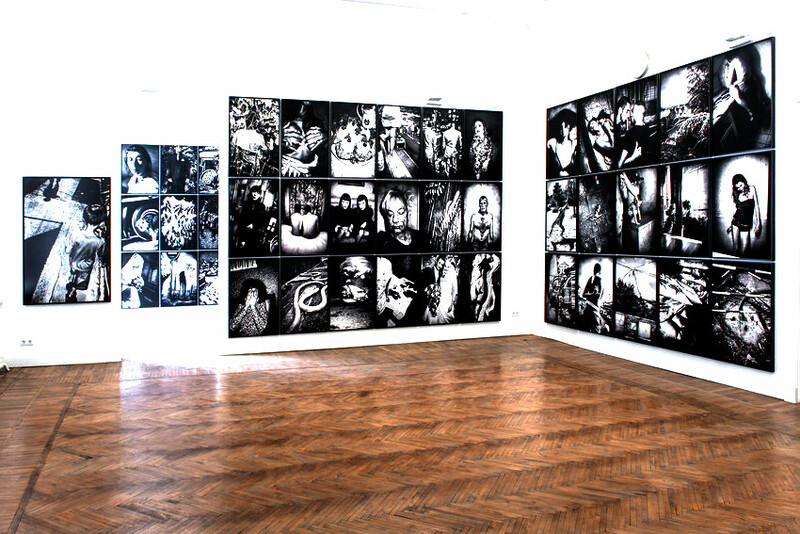 Works by Anders Petersen are held in the collections of MoMA (New York), MACRO (Rome), the National Library of France and Centre Georges Pompidou (Paris), the Hasselblad Center (Gothenburg), Museum Folkwang (Essen), the National Museum of Photography at the Royal Danish Library, the Winterthur Museum of Photography (Switzerland), and the Museum of Modern Art in Stockholm. Petersen’s works are also shown at the Jean-Kenta Gauthier’s gallery in Paris. 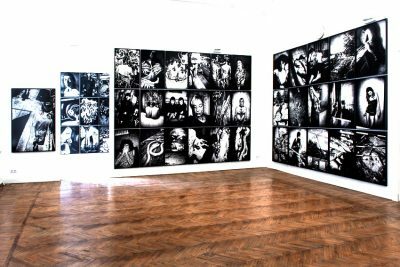 Awards: Photographer of the Year at Les Rencontres d’Arles (2003), Special Prize of the Jury for his exhibition ”Exaltation of Humanity” Lianzhou Photo festival (2007), Dr. Erich Salomon Award by Deutsche Gesellschaft für Photographie, Germany (2008). 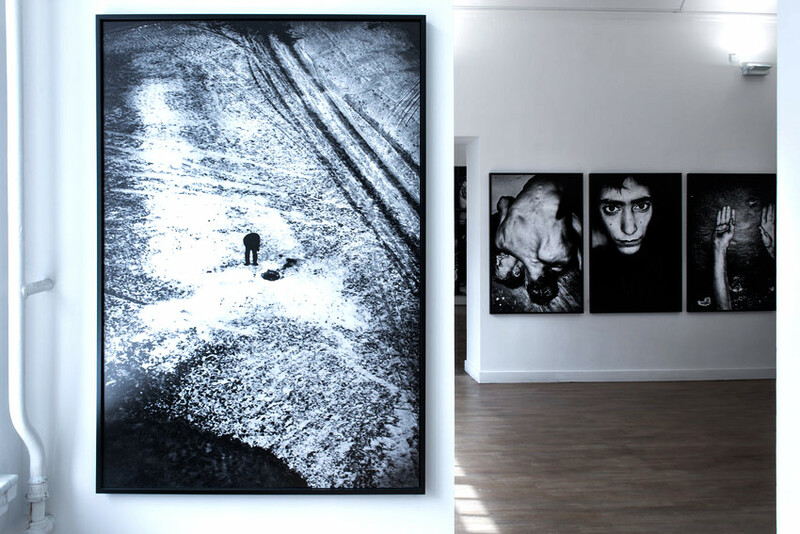 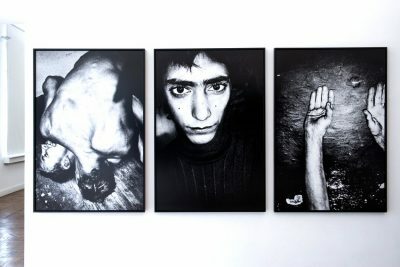 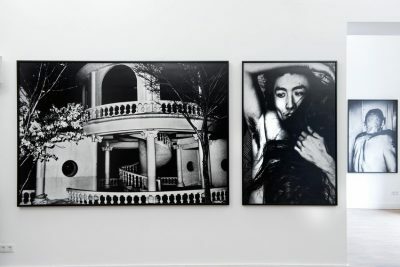 The Danish photographer Jacob Aue Sobol (1976) is a member of Magnum Photos, his works are exhibited in galleries in New York, Madrid and Paris. 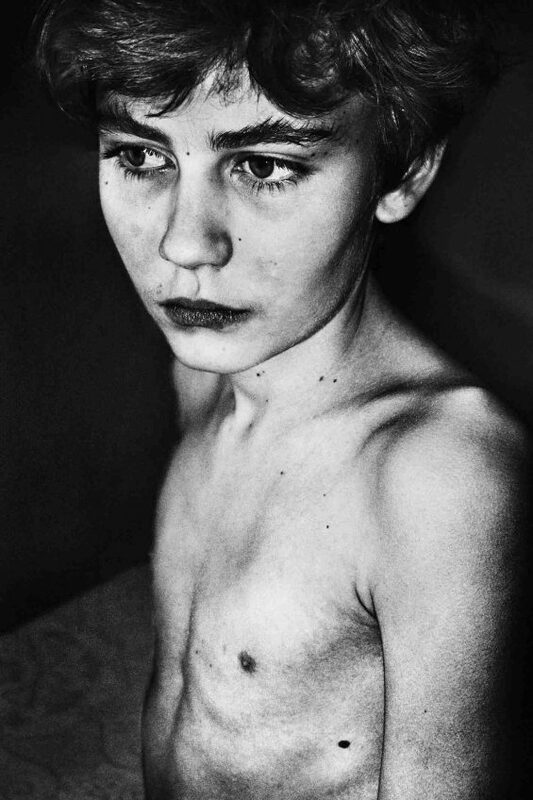 Jacob Sobol studied at the European Film College and at the Danish School of Documentary and Art Photography. 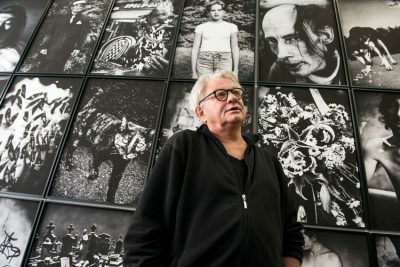 Sobol gained the world fame in the year 2004, when he published a book Sabine, which was based on the history of his living the life of a fisherman and hunter in the East Greenland village for over than three years. 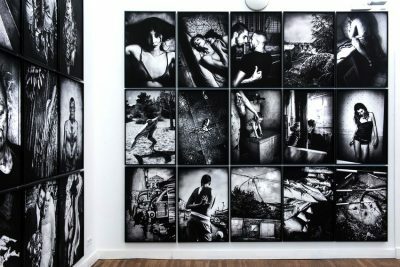 In 2006 he moved to Tokyo and during the next two years he created the images for his book I, Tokyo. Awards: World Press Photo Award (2006), Leica European Publishers Award for Photography (2008).